King Hickory Furniture Company is a family owned company. 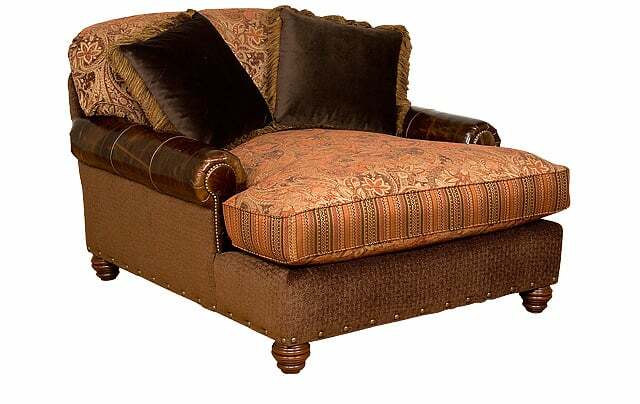 They began manufacturing fine upholstered furniture in 1958 in Hickory, North Carolina. For over 50 years, they have proudly provided the highest quality, upholstered fabric and leather furniture to the consumer. 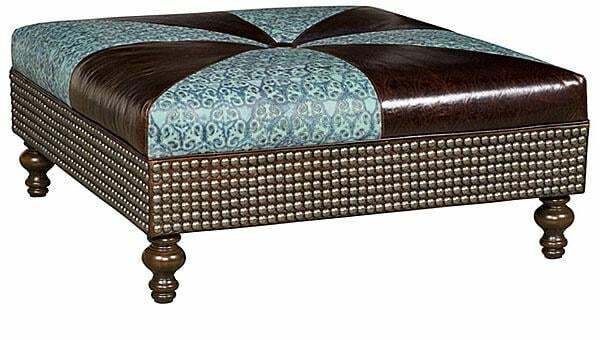 Hickory and the surrounding Catawba Valley area are world renowned for the manufacturing of upholstered furniture. The close proximity of some of the finest Appalachian hardwoods influenced the location of the furniture manufacturing industry in the area. A skilled workforce that takes much pride in building fine furniture has been an even greater reason for the establishment of the industry in the Hickory area. King Hickory has used three major assets in building its reputation over the years, solid frames, master craftsmen, and 8 way hand tied springs. For fifty years, King Hickory Furniture Company has been dedicated to building superior furniture, possessing the elements of luxury, quality, and style. We have developed a distinctive collection of timeless upholstered fabric and fine leather furniture to enhance the atmosphere of any setting. Our quality story is unsurpassed. King Hickory furniture is constructed in the finest traditions of quality and dependability. By using the latest computerized technology and materials our skilled craftsmen produce a product that provides lasting beauty and comfort for everyday life. Each piece is constructed from 5/4" hardwood, double-dowelled and reinforced with corner blocks.